Class assignment Gul Ozyegin, associate professor of sociology and chair of the gender, sexuality and women’s studies program, asked students in her "Comparative Studies in Gender and Work" course to create the biographies for potential use by the Women in Scientific Education (WISE) project at William & Mary. STEM -- science, technology, engineering and math -- has become a major focal point in American education over the last few years, with an anticipated 2.1 million new jobs expected to bloom in STEM fields by 2020. At William & Mary, many women have successfully navigated that path to become leaders among the science faculty – and role models for students. This fall, students sat down with some of those faculty members to create intellectual biographies on the women, exploring how their gender has impacted their career paths and their continuing work today. 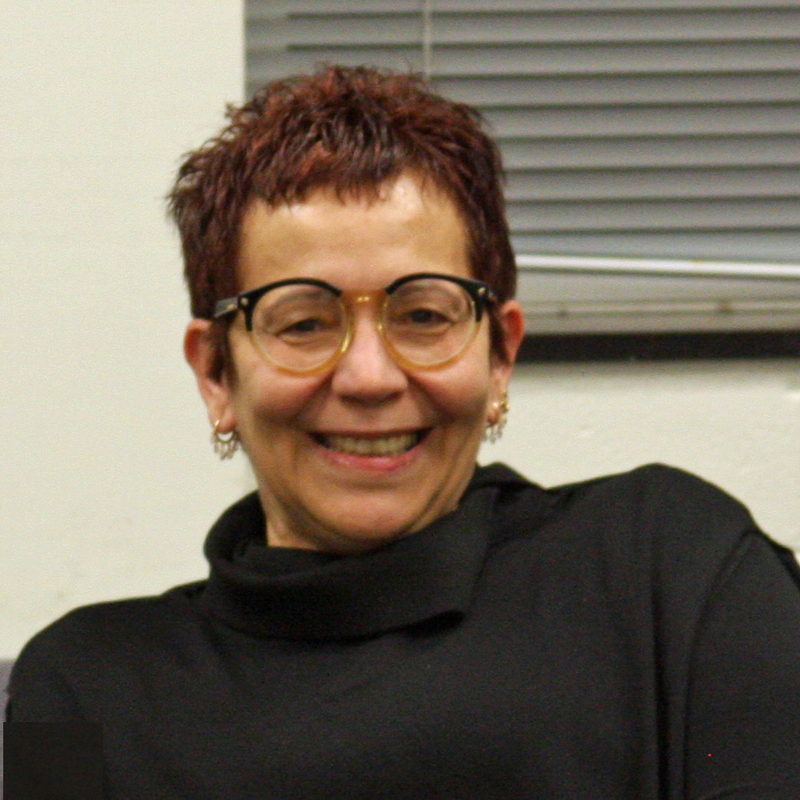 Gul Ozyegin, associate professor of sociology and chair of the gender, sexuality and women’s studies program, asked students in her “Comparative Studies in Gender and Work” course to create the biographies for potential use by the Women in Scientific Education (WISE) initiative at William & Mary. WISE seeks to support women faculty members in the STEM fields at William & Mary, Richard Bland College and Thomas Nelson Community College through workshops, grants and other opportunities. Some of the faculty members who were interviewed for the project include: Elizabeth Harbron (chemistry), Rowan Lockwood (geology), Liz Allison (biology), Lisa Landino (chemistry), Deborah Bebout (chemistry), Camilla Buchanan (kinesiology and health sciences) and Sarah Day (mathematics). The students created a seven-page, standardized list of questions to ask the professors about their lives, said Carlton Fleenor ’15. A few of the professors reported experiencing gender bias in graduate school, where some of them were the only women in their respective programs, the students said. Tehmina Khwaja, a doctoral student in the School of Education, said that the professor she interviewed took the number of female chemistry professors into account when selecting her graduate school. Kirsten O’Haver ’14 added that her professor actually did not pursue the specialty that she was initially interested in at medical school because of the absence of female role models in it. As they began their careers, some of the professors again found themselves as the sole representatives of their gender in their respective departments. The professor that Amanda Whitehurst ‘15 interviewed was only female professor in her department when hired and the first in her department to use dependent care leave when having her children. “Although she felt like she was never discriminated against, she was surrounded by this male atmosphere that posed certain issues,” she said. Still, several of the professors said that they specifically chose careers in academia over the industry jobs because of the flexibility it provides to people who want to have families. However, a few noted that they did wait until receiving tenure before having children. The professor that Bass interviewed chose to not get married or have children. “It’s allowed her to excel professionally in a way that she feels she wouldn’t have been able to if she had more responsibilities at home,” said Bass. Whether they are mothers or not, people on campus – and students in particular – often expect female professors to be more nurturing than their male counterparts, several of the professors noted. The professor that Bass interviewed team-taught a course with a male professor, and on the evaluation, students wrote comments about his intelligence and her ability to explain things. “So, they kind of kept alive this idea of the male scientist being a genius but not so sociable, and they expected the female to be the more sociable one,” Bass said. As the women continue to work to balance their personal lives, careers and expectations of colleagues and students, they say that they find support in the William & Mary community and organizations like WISE and the Women’s Network, which have pushed for things like on-campus daycare and a higher weighting of service in tenure evaluations. And yet, the students acknowledge that there is still work to be done. “A lot has changed, but women are still making choices in things that men never even have to think about, so there’s still room to grow,” said Khwaja. In creating the biographies, the students said that they found encouragement and inspiration in the women that they interviewed.